Yep, Ty's new single "Emotions" is out officially today - make sure you buy it! (iTunes). 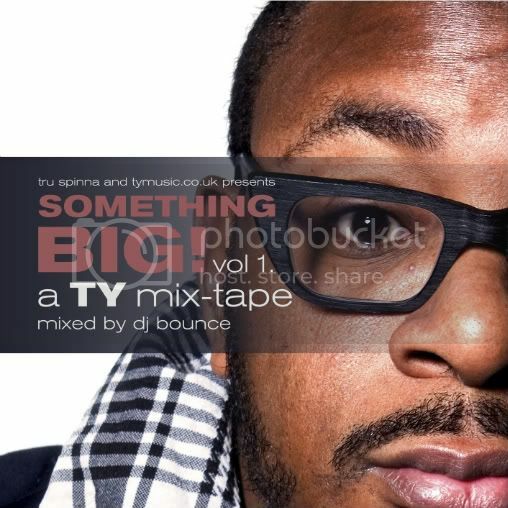 To celebrate, DJ Bounce has put together the "Something Big! Mixtape", with an all star cast - tracklisting & download links below!